Using PDFCreator together with a plugin for Revit, NTI Tools, and some computers lose there PDFCreator printer. Go to Printer, add the printer since it isn´t present, and it adds in the Application meny but after I close the program it doesn´t install the printer in Windows. 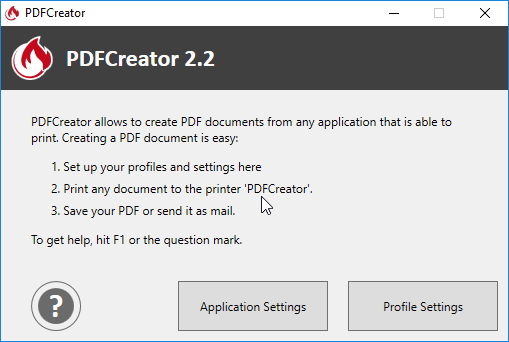 Same with the latest version of PDFCreator so doesn´t help to upgrade.